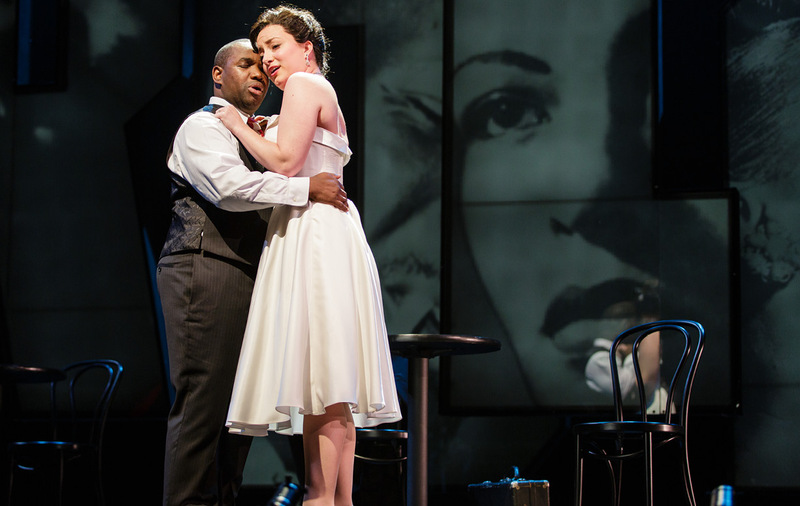 Acclaimed jazz saxophonist and composer Charlie Parker loved music, drugs, and women. He lived fast and died young, leaving an incredible legacy of jazz music in his short time. 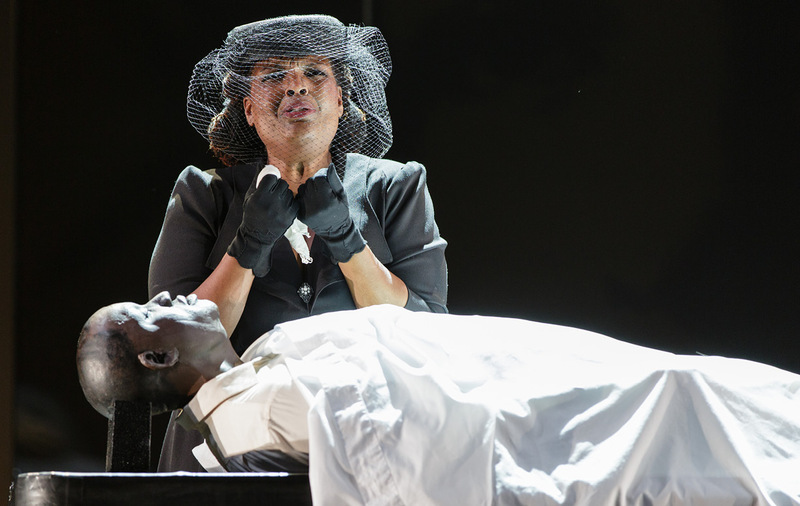 YARDBIRD tells a not-quite-true story of Parker composing his final masterpiece while in the thin veil between life and death, reflecting on the women who influenced him and made him the master musician he was. 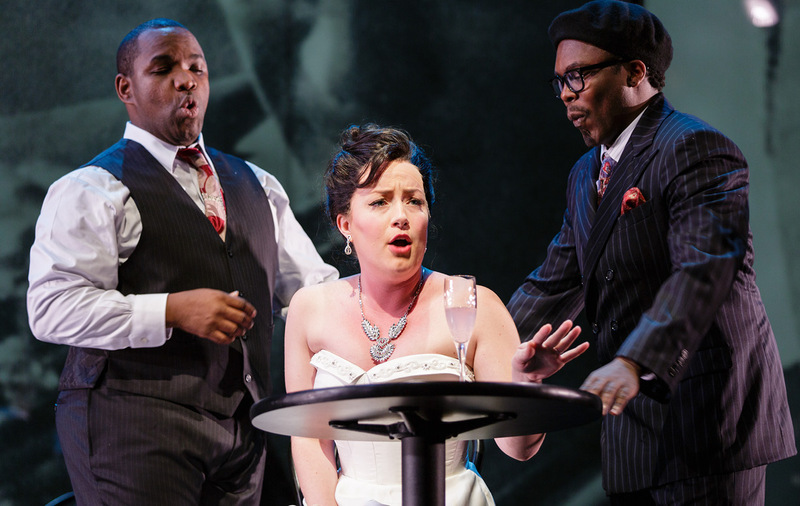 Le Maison Rouge at Paris on Ponce transforms into Parker’s Birdland nightclub to immerse you fully in this fast-paced 90 minute jazz opera, leaving you breathless and wanting more. On March 9, 1955, on his way to a gig in Boston, jazz great Charlie Parker stopped at the Stanhope Hotel to visit his friend and jazz patron, the Baroness Nica de Koenigswarter. He was near death; decades of heroin addiction, alcoholism, a bad heart, cirrhosis, and depression had taken their toll. His wife Chan had left him and moved to another state with their remaining children after the devastating death of their two-yearold daughter, Pree. For the next few days, Nica would try her best to nurse him back to health, soliciting the help of her physician who warned Charlie that he should be hospitalized or risk death, but Charlie refused. On March 12, while watching television, Charles Parker, Jr. died at the age of 34. His death certificate stated the cause of death as lobar pneumonia. No good deed goes unpunished. The facts about his untimely death and what happened to him postmortem created quite a media sensation that followed the Baroness for the rest of her life. These accusations included the deliberate misidentification of his body with the wrong name and age on his toe, the amount of time it took to get his body to the morgue (about five hours), and why Nica did not tell anyone he had passed, allowing his body to lay unclaimed in the morgue for days. Because Nica was part of the Rothschild family, her actions were attributed to covering up the scandal of a black man dying in a wealthy, married, white woman’s hotel suite. Nica vehemently countered, stating she was only trying to help a sick friend get well and had immediately called the doctor when it appeared that he had passed. Charlie was taken to Bellevue’s Morgue with his correct name, and Nica said she wanted to find Chan to let her know about his death first, from a friendly source, before the newspapers or radio announced it. Nica searched all of New York, but Chan had moved to Pennsylvania. It wasn’t until Nica was able to find and notify Chan’s mother that she found out, adding a day or two more to Charlie’s stay in the morgue. As soon as Chan claimed his body, however, Charlie’s third wife Doris claimed him because Charlie and Chan had not legally married. As they fought over his body and later his estate for decades, Nica was evicted from the Stanhope, a segregated hotel, and disinherited by her family. Her husband later divorced her and took custody of their youngest children. Imagine having an opportunity to realize one final dream before you die. Charlie Parker often talked about writing new music for an orchestra of 40 or more. He had already accomplished quite a bit. But as of March 12, 1955 this had eluded him. As his body lies misidentified in the morgue, Charlie’s ghost enters Birdland, a 500-seat club named after him that also featured caged finches as decor. Celebrities like Marilyn Monroe, Frank Sinatra, and Joe Louis could be seen there regularly. Owning no part of Birdland, Charlie was kicked out in 1954 after an altercation with another musician. On March 4, 1955, he made his final appearance there. Eight days later he was dead. His spirit, both surprised and inspired, now stands in this new Birdland. Here, he will create his final masterpiece. He is interrupted by Nica, who appears frantically in search of his wife Chan, so she can tell her Charlie is dead. Charlie needs all the time available to write. Nica, on the other hand, needs Chan to claim Charlie’s body and end the potential nightmare of the press announcing that he has died in her hotel suite forcing the hotel to evict her. Charlie tries to write but the notes will not stay on the paper. As a master of improvisation, Charlie long realized that the twelve semitones of the chromatic scale could lead melodically to any key, freeing musicians from the twelve bar blues. Needing a new freedom, Charlie is visited and inspired by people who have meant much in his life. With the inspiration of his strong mother Addie, three of his four wives, Rebecca, Doris, and Chan, and his partner in the jazz revolution that was bebop, Dizzy Gillespie, Charlie Parker will struggle to calm his demons and write his new masterpiece before his body is identified in the morgue and this gig is up forever. Can he do it or will the demons of his past rear their ugly heads? Will he succumb to heroin or alcohol, or is he just too tired and sick to go on? Will he channel the strength and love of his mother, a woman who worked long hours to give him everything she could? He was her only child. Did she mother him too much or will he honor her with a new masterpiece? He left his first wife Rebecca with an infant son nearly 15 years earlier. Can she forgive him? Charlie will bravely revisit Camarillo State Mental Hospital, a purgatory, searching for inspiration and healing. Will he find it and will he be able to forgive himself for the death of his daughter Pree, whom he could not save? Can her forgiveness save him? 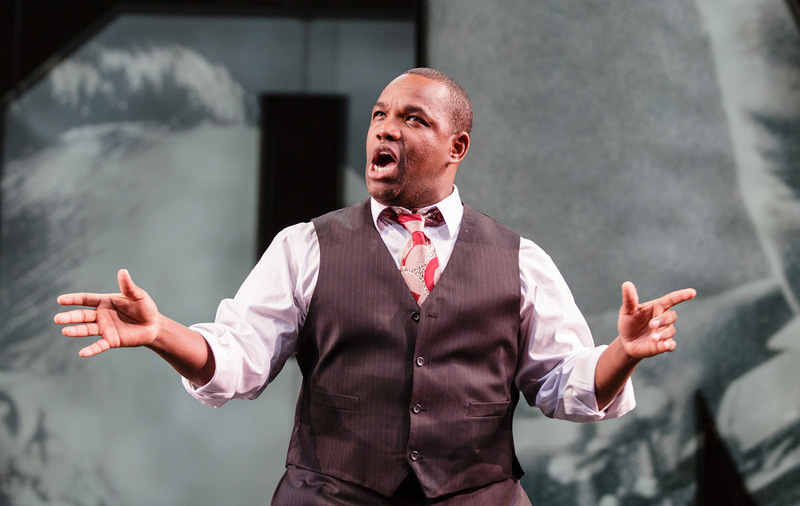 This opera searches for the music in dreams deferred and the power of redemption. 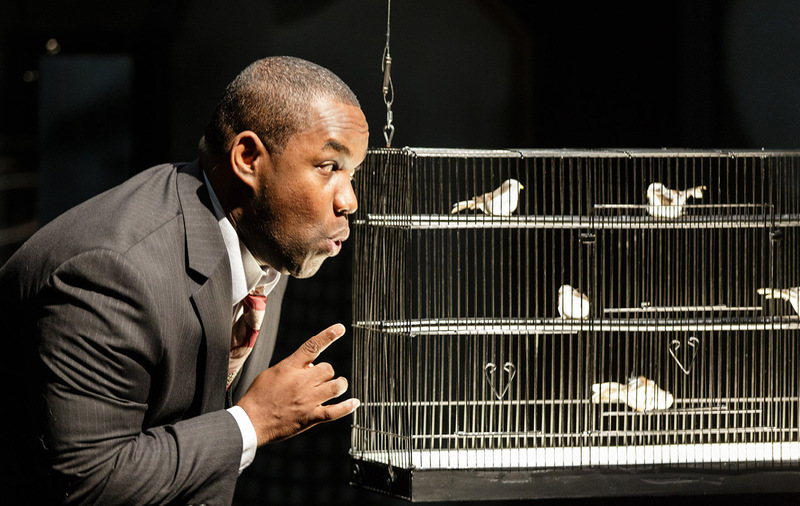 We proudly close the opera with “I know why the caged bird sings,” the last stanza from “Sympathy,” a poem by Paul Laurence Dunbar (1872-1906), understanding and acknowledging both the struggle and triumph of Charlie Parker. The tortured jazz icon who composes his final masterpiece while contemplating his inspirations and battling his inner demons. 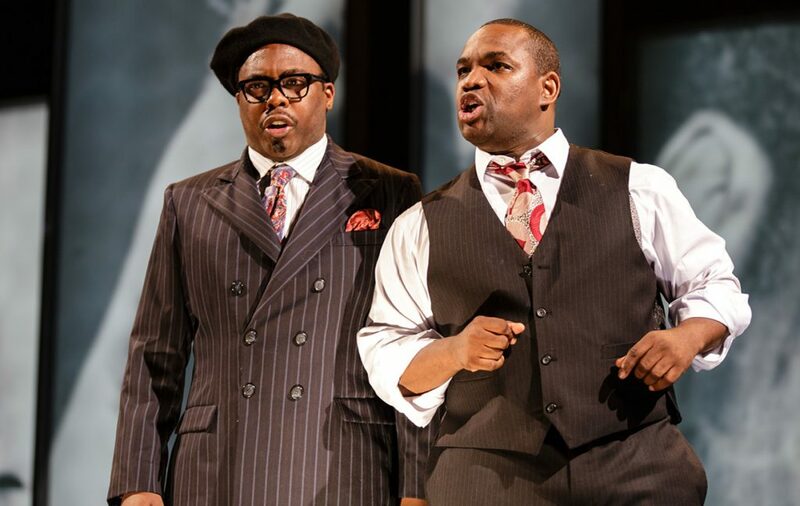 Praised by Opera News as a “vocally charismatic” performer with a “golden tenor”, Martin Bakari will make his Atlanta Opera debut as Charlie Parker. 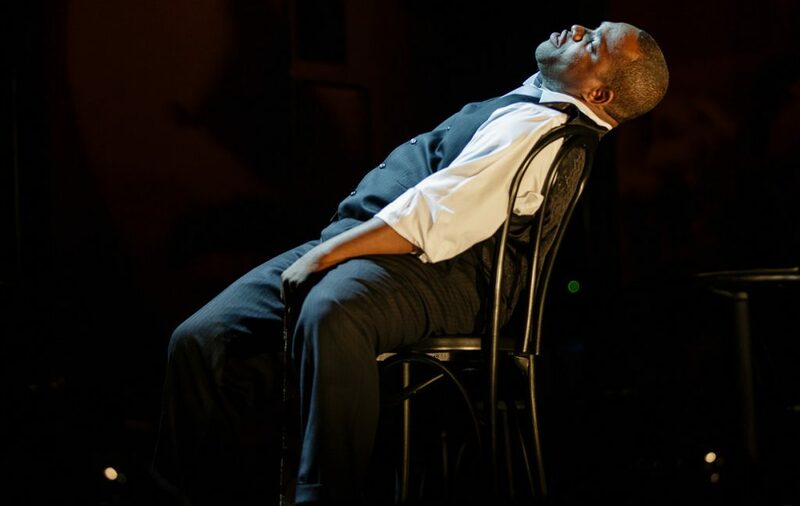 Tenor Joshua Stewart has been praised for his “big, warm, confident voice” (Palm Beach Arts Paper). he is quickly making a name for himself in the world of opera without losing touch with his jazz roots. Parker’s mother. A strong woman who worked long hours and doted on him as a child. 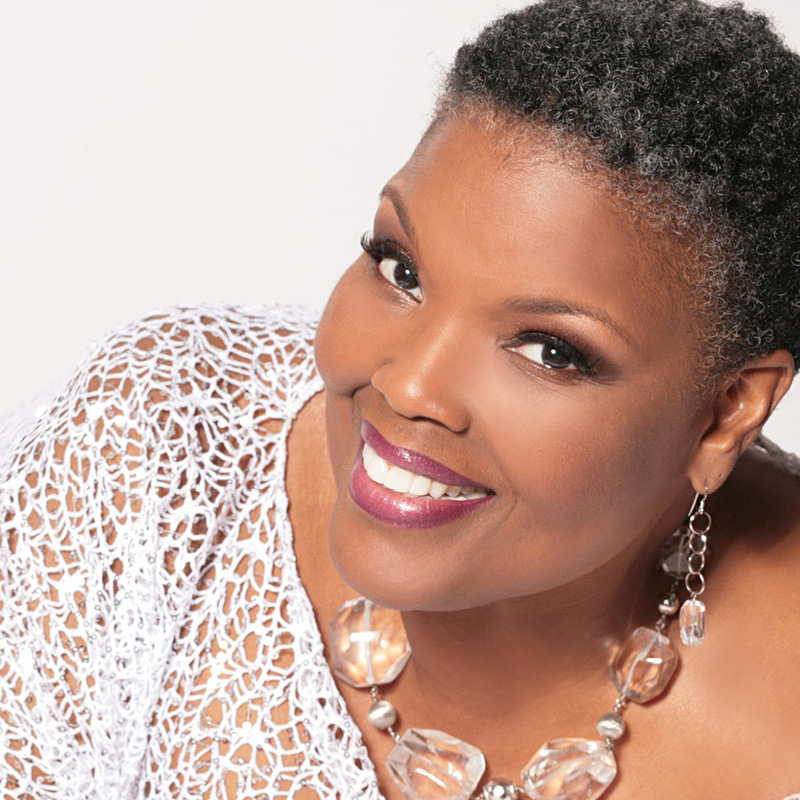 Soprano Angela Brown has performed multiple roles around the world and was a featured artist at the Grammy Awards. 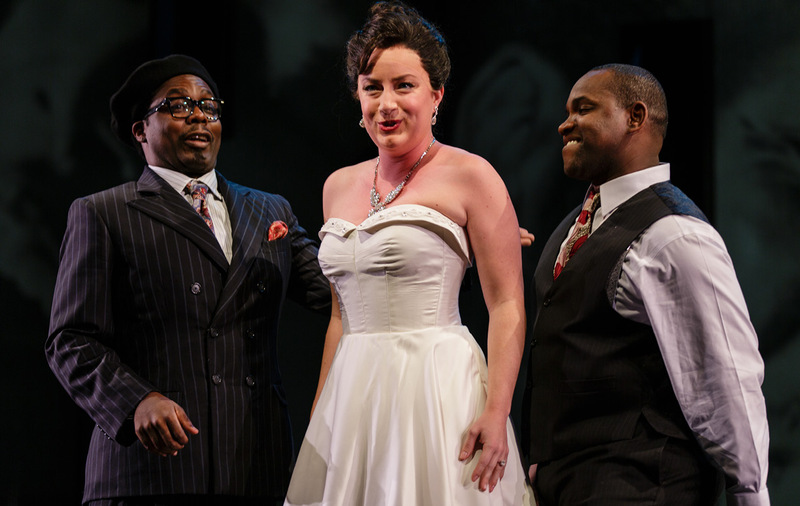 She will sing Addie Parker, a role that she created for the 2015 world premiere with Opera Philadelphia. Parker’s estranged partner and mother of his daughter Pree, who died as an infant. 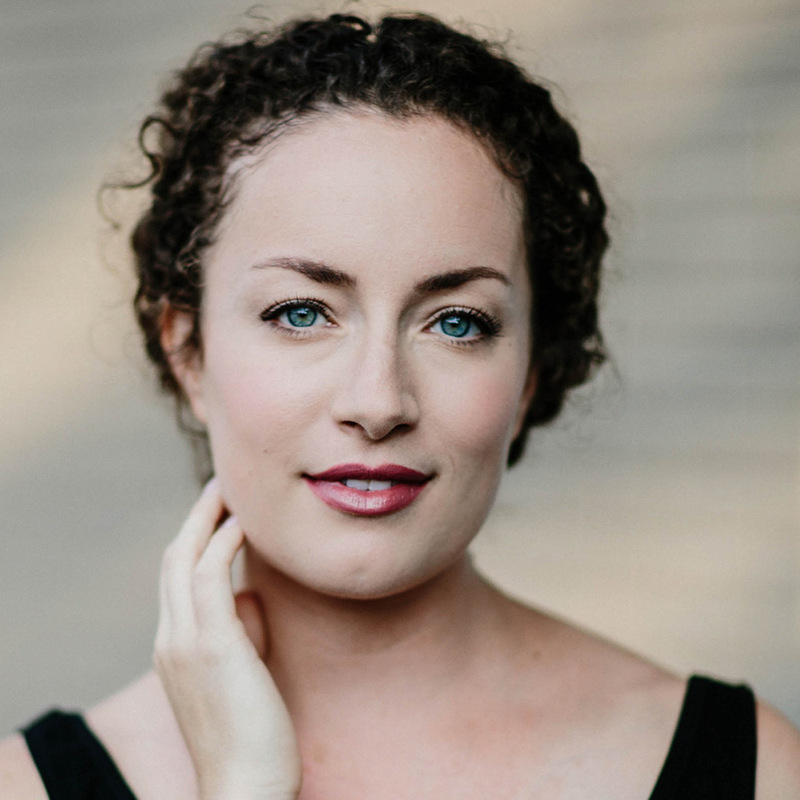 Soprano Rachel Sterrenberg will make her Atlanta Opera debut in the role of Chan Parker, which she created for the 2105 world premiere and has sung several times since. Parker’s third wife; claims him at the morgue. 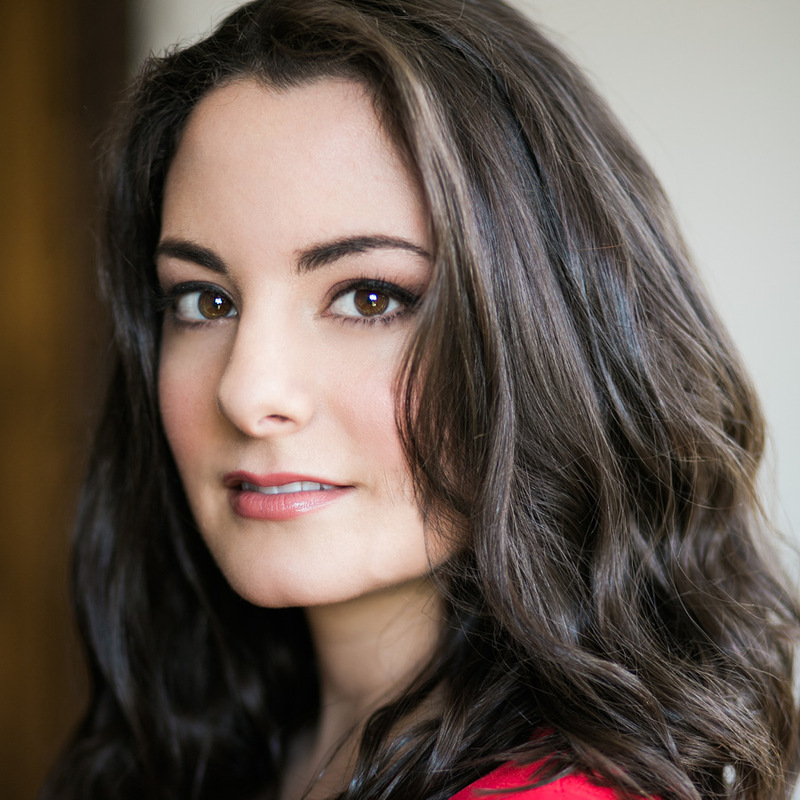 praised for her “silvery tone, glassily smooth phrasing, and fine-caliber dynamics” (San Francisco Classical Voice), Atlanta native Maria Valdes recently performed the role of Diana for the world premiere of Cruzar la Cara de la Luna. Parker’s first wife, whom he left with an infant son 15 years earlier. 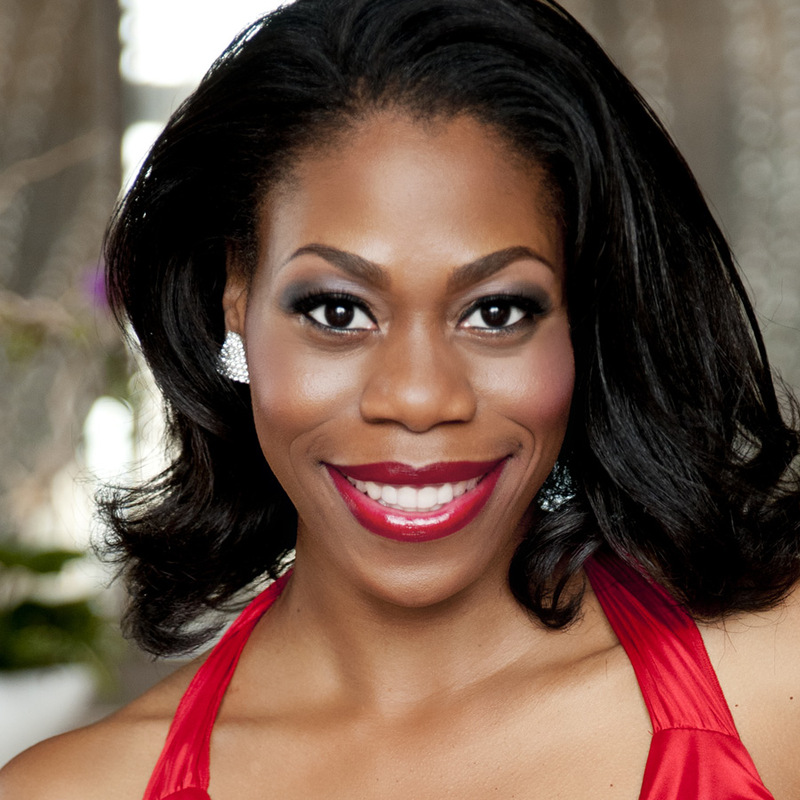 Mezzo-soprano Chrystal E. Williams makes her Atlanta Opera debut and reprises the role of Rebecca, which she created for Opera Philadelphia in 2015. Jazz legend and Parker’s partner in the bebop revolution. 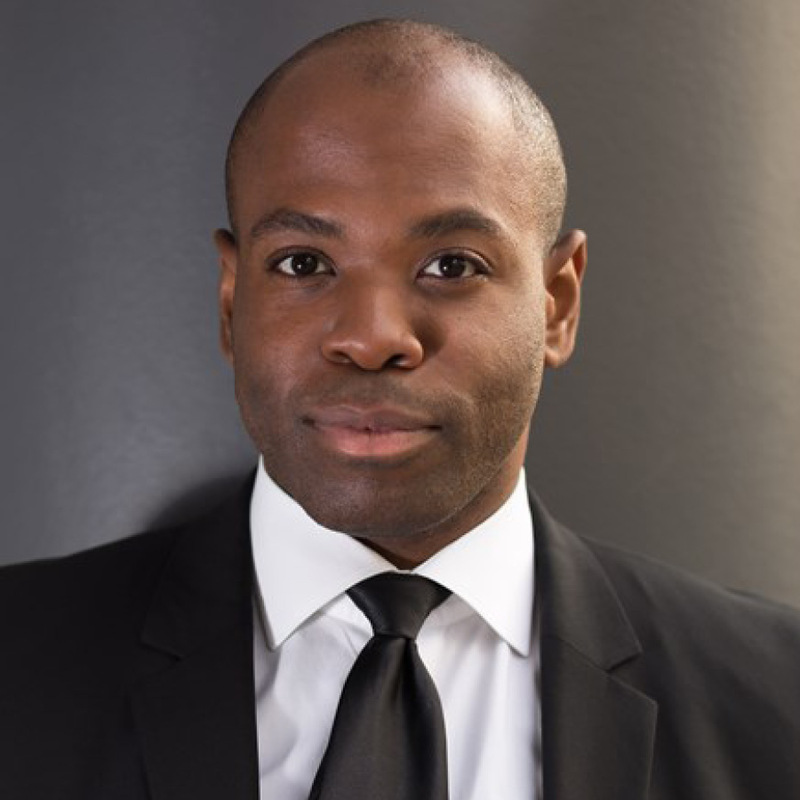 Baritone Sidney Outlaw has been lauded by The New York Times for his “deep, rich timbre”, and was recently nominated for a 2018 Grammy Award. He was last seen at The Atlanta Opera as Figaro in The Barber of Seville (2014). Jazz patron and friend of Charlie Parker. He dies in her room at the Stanhope Hotel and she is left to deal with a media frenzy. 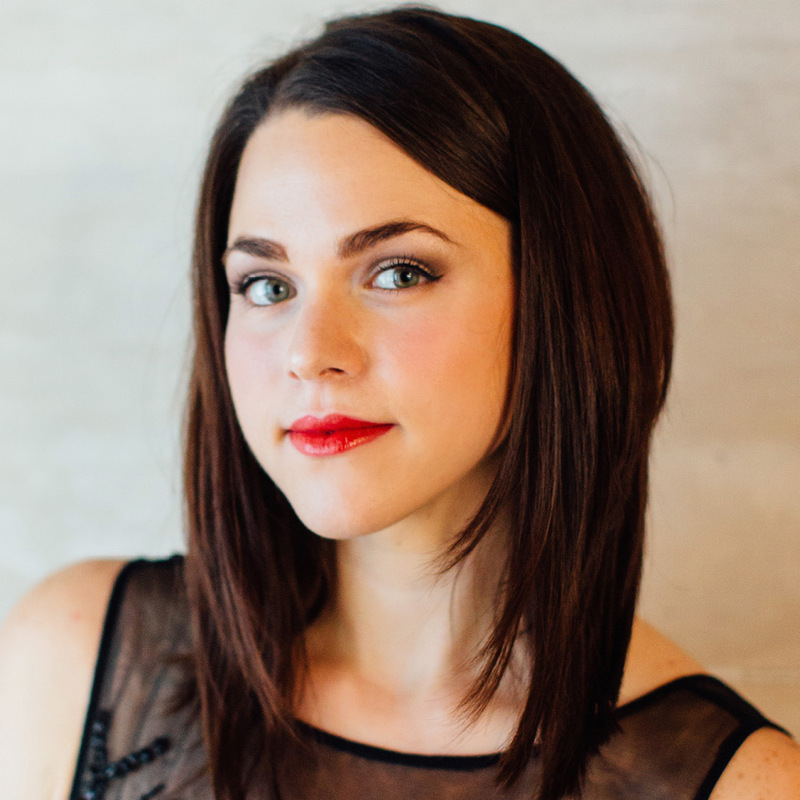 Mezzo-soprano Gina Perregrino returns to The Atlanta Opera in a role debut. As a 2017-18 Studio artist, she performed in Out of Darkness, The Seven Deadly Sins, and The Magic Flute. 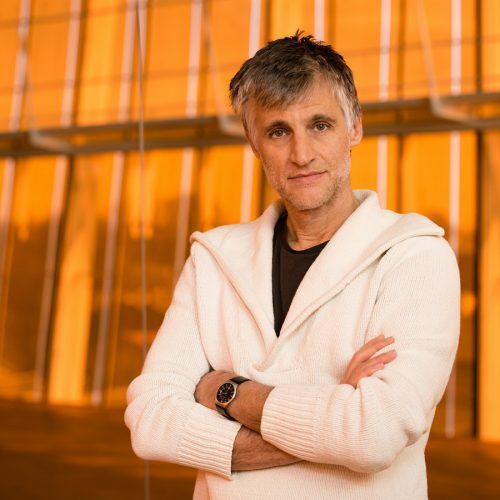 The Swiss American composer Daniel Schnyder was born 1961 in Zurich, Switzerland and lives in New York City. Among his credits as a composer are commissions to write new works for the Orpheus Chamber Orchestra in New York, the Tonkuenstler Orchestra in Vienna, the Radio Symphony Orchestra in Berlin, The Norrlands Operan in Sweden, the Chicago Sinfonietta, the Vienna Art Orchestra, the Tonhalle Orchestra Zurich, the Opera of Bern, the NDR Orchestra in Hannover, the NDR Big Band in Germany, the Milwaukee Symphony Orchestra, the New York based new music group “Absolute Ensemble” under the direction of Kristjan Jaervi, the St. Paul Chamber Orchestra, the Chicago Jazz Philharmonic, the American Composers Orchestra, the Postclassical Ensemble in Washington, DC, the Pacific Symphony Orchestra and Opera Philadelphia besides many others. The Album “Absolution” (Enja Nova) featuring Daniel Schnyder’s Trombone Concerto received a Grammy nomination for “Best Classical Small Ensemble Recording” in 2002. He frequently performs with his special chamber music project for saxophone and string quartet, combining composition and improvisation, jazz and traditional chamber music, a format also featured at the Gaia Festival 2015. The extended catalogue of his chamber music works gets performed and recorded all around the globe. As an arranger/composer he produced albums for jazz artists Abdullah Ibrahim (“African Suite”), Lee Konitz (“Tribute to Billie Holiday”) and Paquito D’Rivera (“Habañera”, Enja Records). He also worked with Simon Shaheen, Peter Herbert, Burhan Öcal, Bassam Saba, Jing Jang, Marcel Kalife and Jamey Haddad on a variety of projects, merging Arab music and Chinese music elements with jazz and classical music. 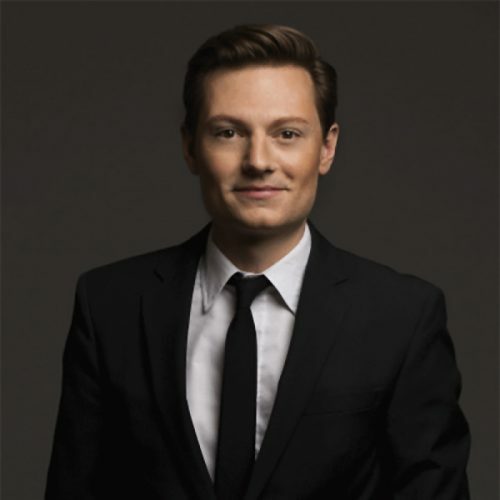 Daniel Schnyder’s new Opera “Abraham” was premiered in Duesseldorf in November 2014. 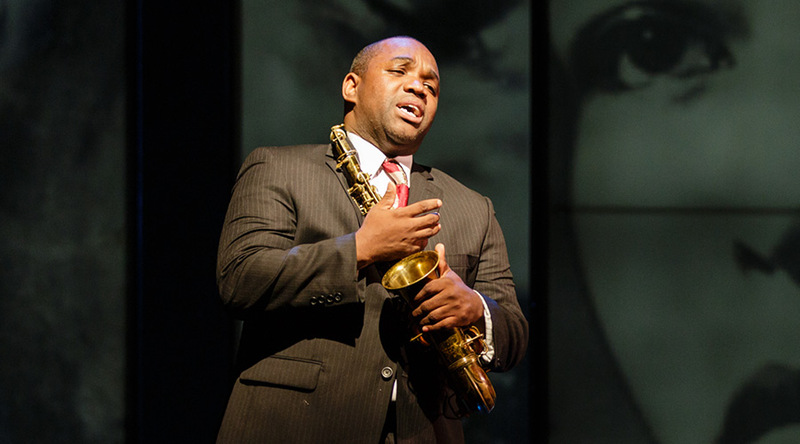 “Charlie Parker’s Yardbird”, a commission by Opera Philadelphia, will be premiered in June 2015 with Laurence Brownlee as Charlie Parker. The New York premiere of the work will take place at Harlem’s legendary “Apollo Theater” in June 2016 with the New York Philharmonic. Two concerti for ethnic instruments, his Pipa Concerto and his Alphorn Concerto, were premiered in the 2005/06 season to great acclaim. Daniel Schnyder wrote also a concerto for the Libanese Nay virtuoso Bassam Saba, that became the centerpiece of his special festival program: “Arabian Night”. Bridgette A. Wimberly is an award-winning poet and author of eight plays who has been commissioned and produced by several theaters Off-Broadway and across the country, including Opera Philadelphia (Charlie Parker’s YARDBIRD), Alliance Theatre, The Cherry LaneTheatre, St. Louis Black Repertory Theatre, and The Women’s Project (Saint Lucy’s Eyes starring Ruby Dee), Kuntu Repertory Theatre, Arena Stage (The Separation of Blood), Ensemble StudioTheatre (Rally, and Mail), The Castillo Theatre (Rally), The Cleveland Play House (Forest City), Karamu Theatre (From Breast Cancer to Broadway), Here/Tiny Mythic Theatre (Valentine), and Manhattan Theater Club (The Mark). Her plays have been published by Samuel French and are included in the anthologies of Smith and Kraus’ “Best Plays by Women 2001,” “Best 10 Minute Plays 2010,” and the Women’s Project and Production’s “A Theatrefor Women’s Voices,” 2003. Her poems are published in six anthologies of poetry by the poetry group Cave Canem from 1999 to 2008. Bridgette is Founder and Co-Program Director of “From Breast Cancer to Broadway,” a program that teaches playwriting to and presents shorts plays by breast cancer survivors performed by professional actors. She is responsible for forming collaborations with hospitals and medical centers, theatres, actors, directors, funders, and the public. Bridgette was part of the 2006-08 Women’s Projects Producers’ Lab, a member of Lincoln Center Theatre’s Directors Lab where she produced four satellite productions in collaboration with the Lab, a Manhattan Theatre Club Fellow, a Cherry Lane Theatre Mentor Project Fellow with Wendy Wasserstein as her mentor, and a member of the poetry group Cave Canem. 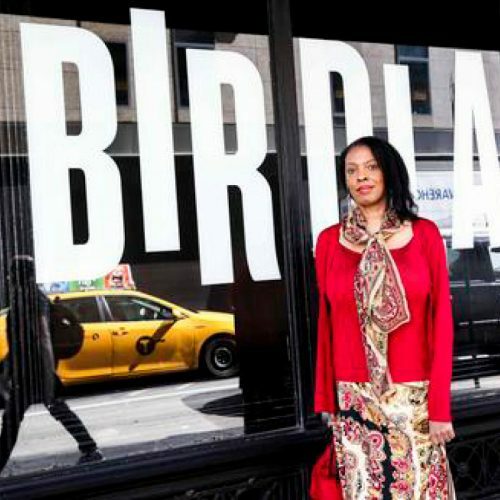 She is also the recipient of fellowships and awards from The New York Foundation for the Arts (Poetry), The New York Urban Arts Initiative, and the Harlem Arts Alliance. She is on the Board of Directors at Cherry LaneTheatre, the longest continuously running Off-Broadway theatre, and a lifetime member of The Ensemble Studio Theatre. 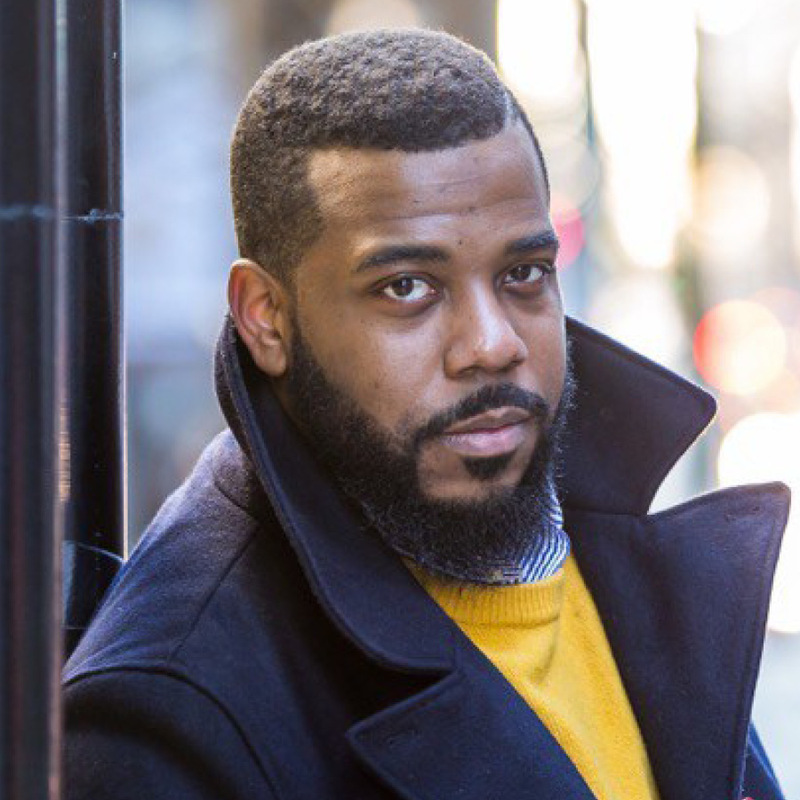 Clinton Smith’s 2018-19 season includes debuts at Atlanta and Arizona Opera conducting Charlie Parker’s Yardbird as well as Pagliacci/Pulcinella for Opera Orlando. He joins Atlanta Opera’s music staff for Dead Man Walking and will cover Dr. Atomic at Santa Fe Opera. 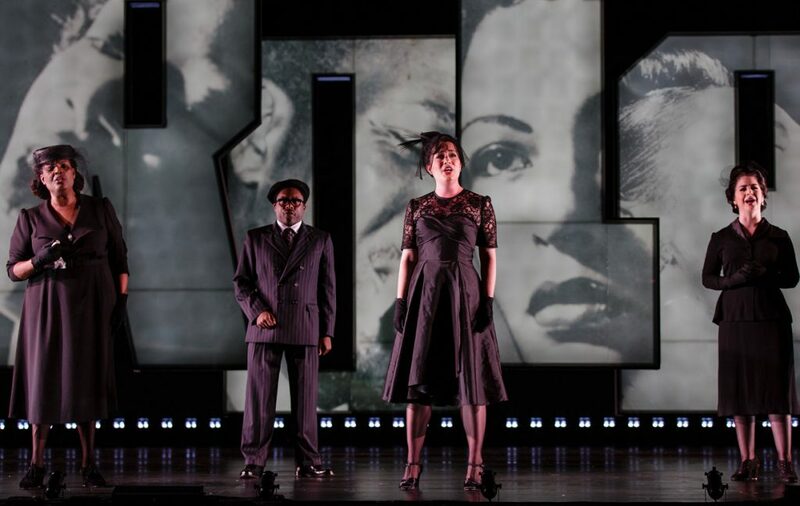 Clinton’s recent conducting credits include Il barbiere di Siviglia at Dayton Opera and the University of Michigan, Le nozze di Figaro at Tacoma Opera, Alcina at Fargo-Moorhead Opera, Turandot, Norma, and Hansel und Gretel with Pacific Northwest Opera, The Mikado for Kentucky Opera, and Noah’s Flood with Opera Las Vegas. He has served on the music staff of Santa Fe Opera, Juilliard Opera, Minnesota Opera, Atltanta Opera, Portland Opera, Kentucky Opera and Ash Lawn Opera. Clinton recently concluded a collective nine years as music and artistic director of Orchestra Seattle/Seattle Chamber Singers and the St. Cloud Symphony, conducting over 60 orchestral, oratorio, chamber, pops, educational and holiday concert performances. For four seasons, Minnesota Opera engaged Clinton as cover conductor and chorus master, where he led mainstage performances of La traviata and Madama Butterfly and covered the St. Paul Chamber Orchestra and Minnesota Opera Orchestra in over 20 productions. During 2011, Clinton conducted a workshop and prepared the world premiere of Kevin Puts’ opera Silent Night, which subsequently won the 2012 Pulitzer Prize in Music. For Minnesota Opera’s New Works Initiative, and as an avid fan of new music, Clinton prepared workshops of Douglas J. Cuomo’s Doubt, Ricky Ian Gordon’s The Garden of the Finzi-Continis and the North American premiere of Jonathan Dove’s The Adventures of Pinocchio, as well as Dominick Argento’s Casanova’s Homecoming and Bernard Herrmann’s Wuthering Heights. Previous positions include assistant conductor and chorus master for San Francisco Opera’s Merola Opera Program, assistant conductor for Glimmerglass Opera, music director of Western Ontario University’s Canadian Operatic Arts Academy, guest coach at the National University of Taiwan, music director and conductor of the Franco-American Vocal Academy in France, the Austrian-American Mozart Academy in Salzburg, and the University of Michigan Life Sciences Orchestra. 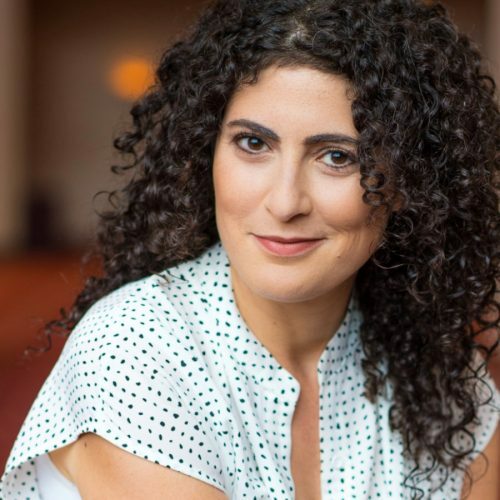 Native Israeli stage director, Omer Ben Seadia, has quickly established herself as one of the fresh new voices in opera to watch. 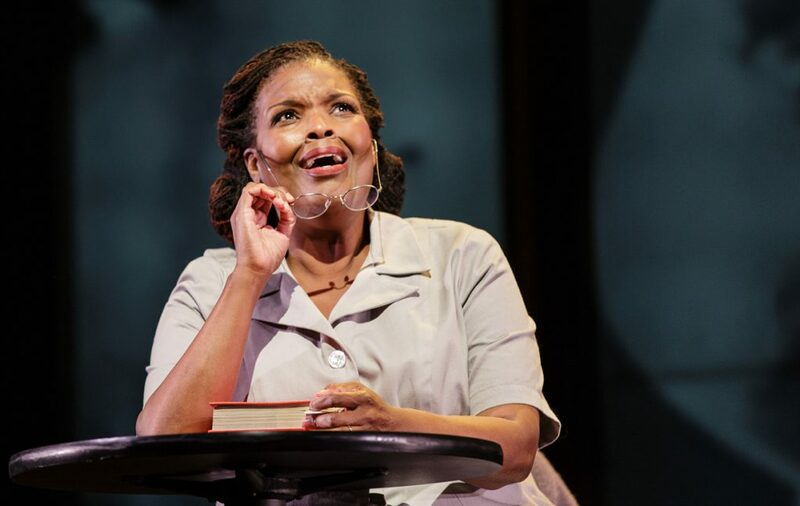 With a varied repertoire spanning from theater to opera, classic and modern repertoire her work is continuously committed to telling human stories with a social and critical perspective. Ms. Ben Seadia’s recent work includes the development and production of Opera Colorado’s world premier Steal a Pencil for Me which will debut in January 2018. Other exciting projects to come include a new production of Gounod’s Faust at Tulsa Opera and making her debut at the Santa Fe Opera directing the the prestigious Apprentice Scenes Program. Ms. Ben Seadia’s various directing credits include a revival production of Tosca at Houston Grand Opera, an original production of L’italiana in Algeri and a revival production of A Streetcar Named Desire at Opera Santa Barbara, the regional premier of Considering Matthew Shepard a fusion oratorio by Grammy nominne Craig Hella Johnson produced by Cincinnati Opera and The Cincinnati Vocal Arts Ensemble, Pursuing the Dream and Let’s Cook up an Opera at Cincinnati Opera, Surviving the Amazing Opera Race at Dayton Opera, Così fan Tutte at The University of Michigan, Romeo et Juliet, featuring the award winning actress Dietlinde Maazel, for The International Vocal Arts Institute in New York, a double bill of Der Kaiser von Atlantis/Brundibár with the Cincinnati Chamber Opera as part of the Theresienstadt Opera Project, The Sound of Music at the Crested Butte Music Festival, The Coffee Cantata with the Barrocade Orchestra, The Golden Vanity with the Cincinnati Boychoir. Having worked in opera for more than half of her life Ms. Ben Seadia is passionate about cultivating, training and encouraging the next generations of opera professionals as well as opera audiences of all ages. She has served on faculty as an acting coach for the Houston Grand Opera Studio, the Young Vocal Arts Academy (YAVA), the International Vocal Arts Institute (IVAI) and has worked with young artists at the Merola Opera program directing the Schwabacher concert as well as the Merola Grand Finale and at the Crested Butte music festival directing the festival’s gala. Ms. Ben Seadia has worked for years as a key note speaker and guest lecturer in the U.S and in Israel promoting the art form where she earned distinction for her ability to connect with new audience members bringing a new generation of opera fans closer to the opera community. 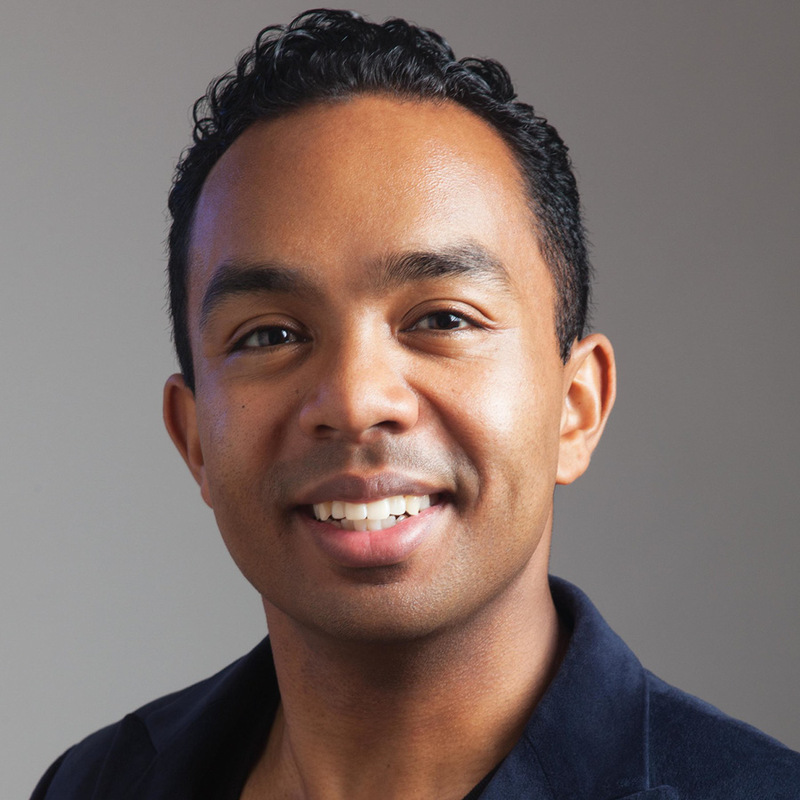 Ms. Ben Seadia is a graduate of the Merola Opera program, as an apprentice stage director in 2014 and returning to direct at the program in 2016. Ms. Ben Seadia began her work in the United States in 2012 after being accepted to the exclusive Opera Directing program at the Cincinnati College-Conservatory of Music at the University of Cincinnati. During her time at CCM Ms. Ben Seadia directed numerous production including Don Pasquale, Le Docteur Miracle, The Saint John’s Passion, and Don Carlos. While still at school her productions made the Best of Cincinnati list both in 2013 and 2014. Her main stage production of Don Pasquale was the first fully produced main stage production ever directed by a student director.